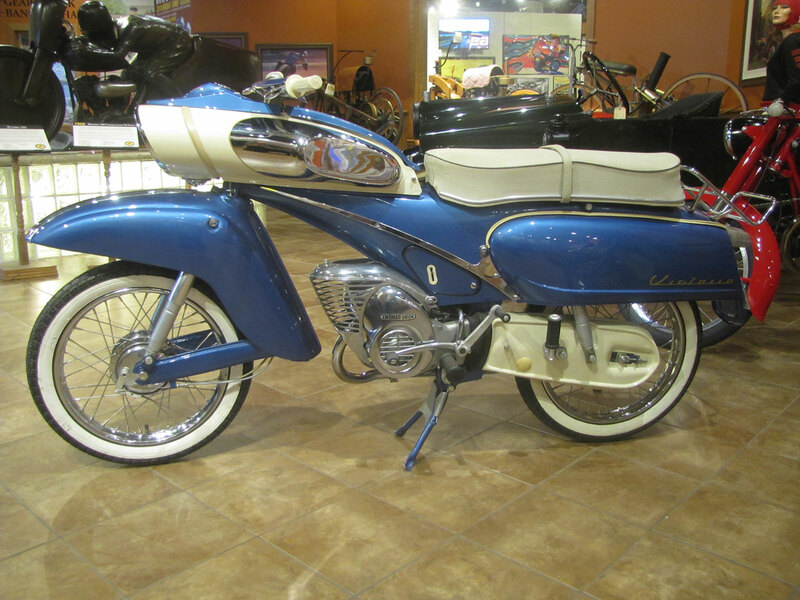 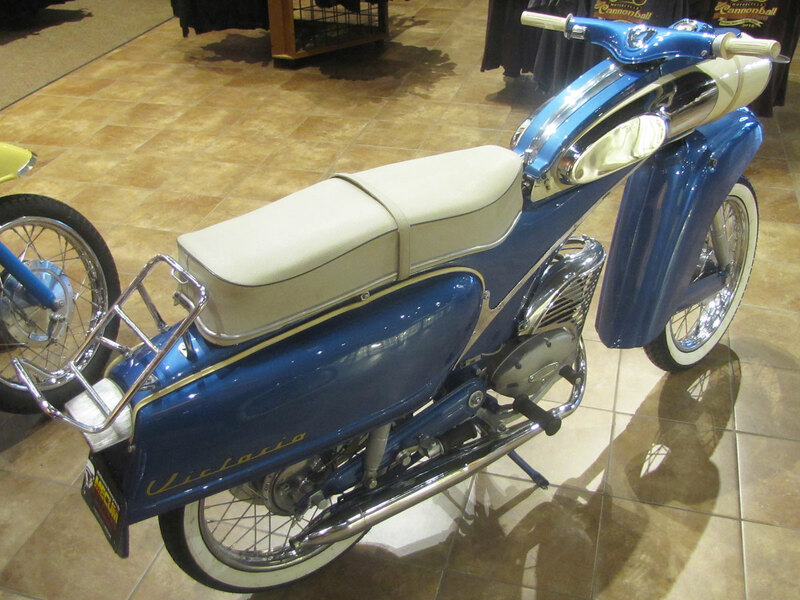 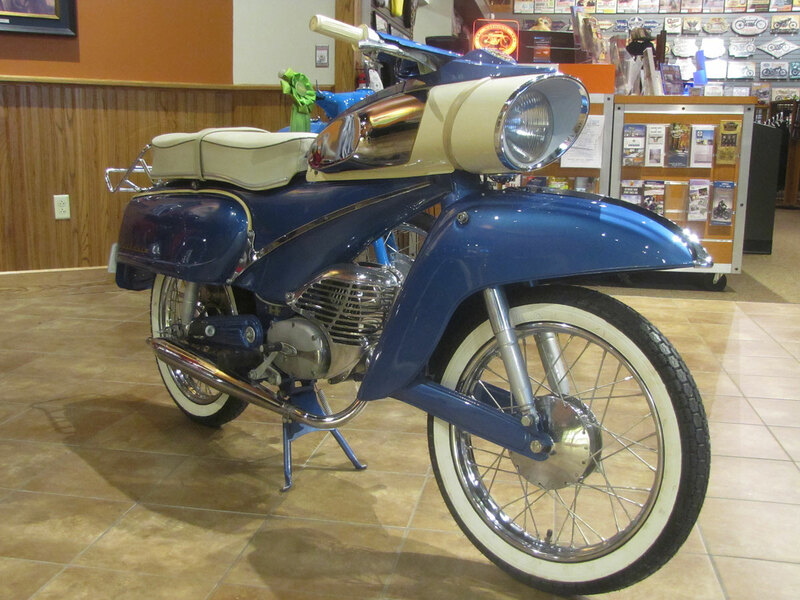 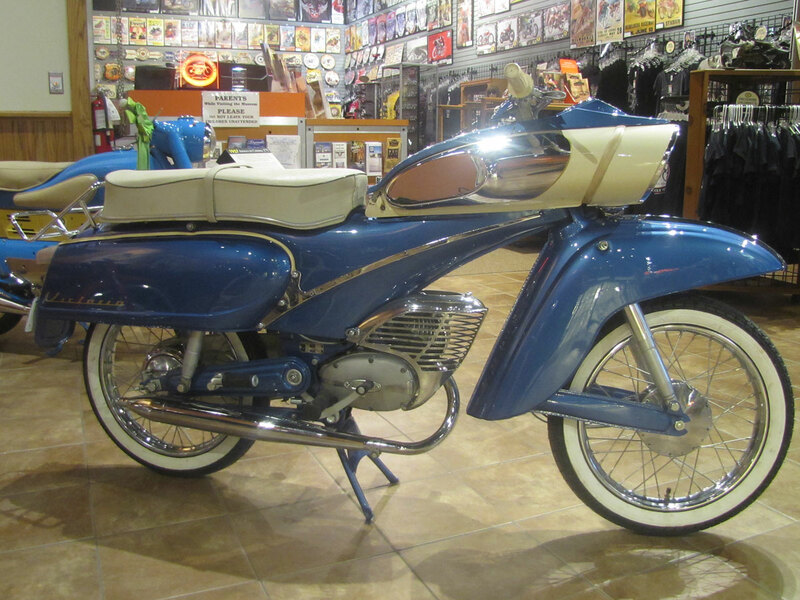 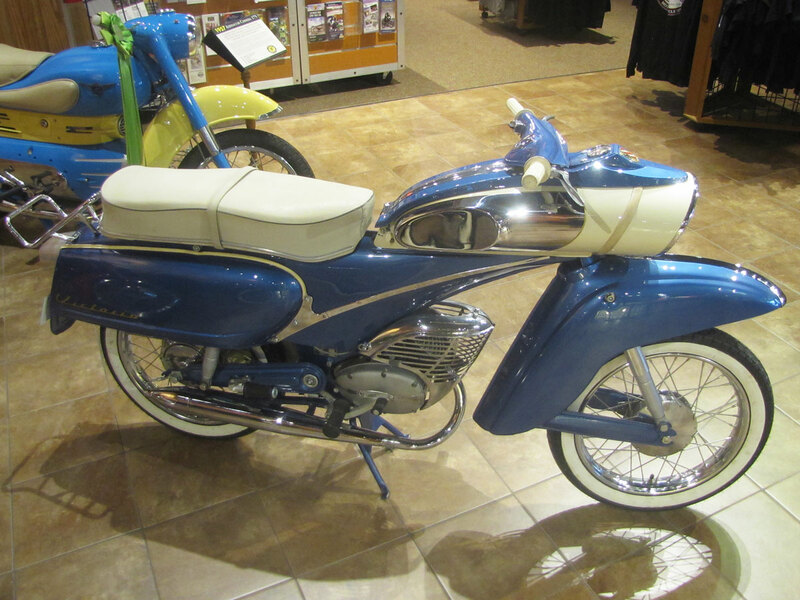 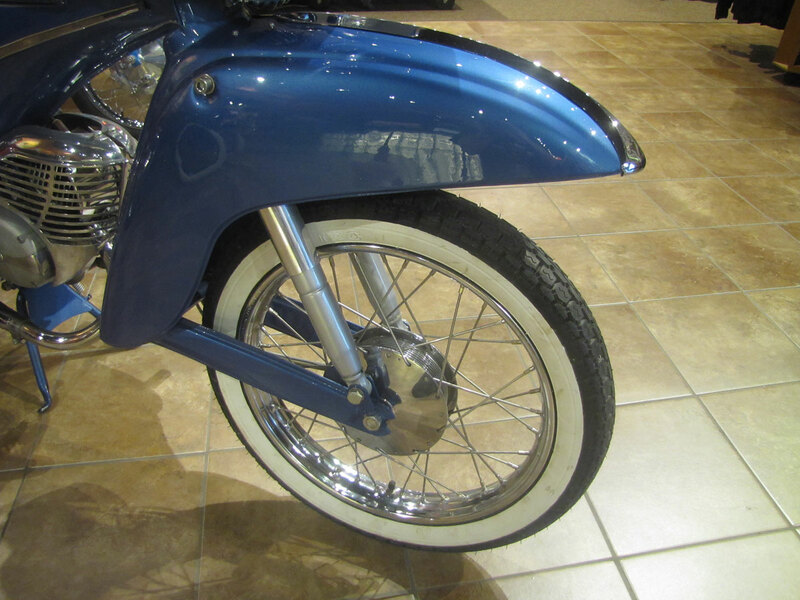 Nicknamed the “Tin Banana,” few lightweight motorcycles can match the styling of the Victoria 155. 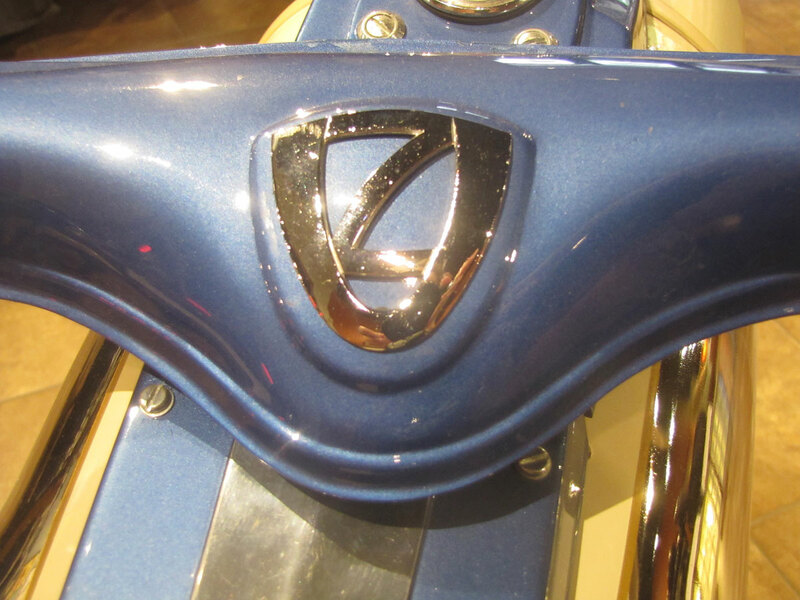 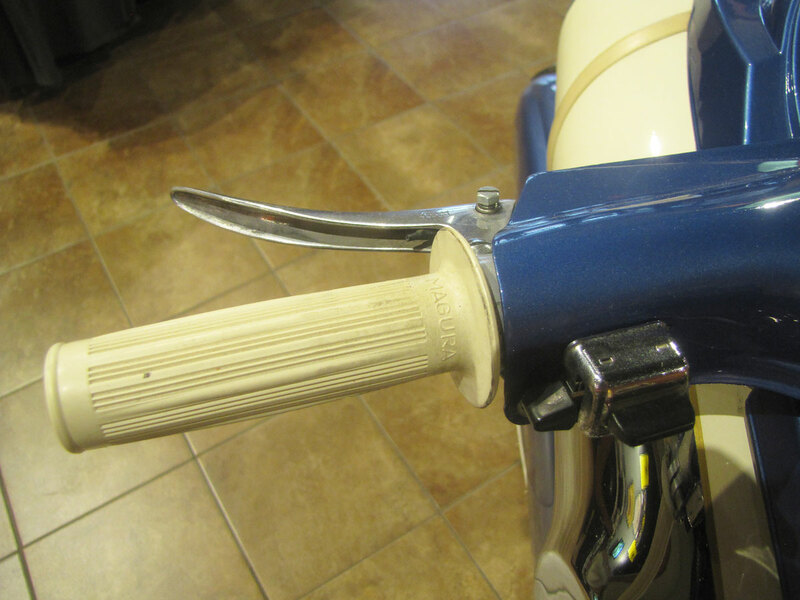 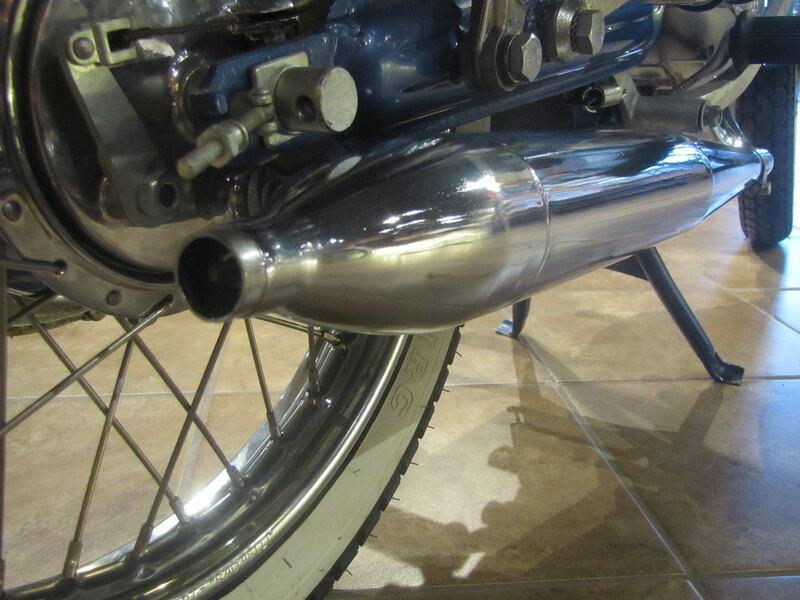 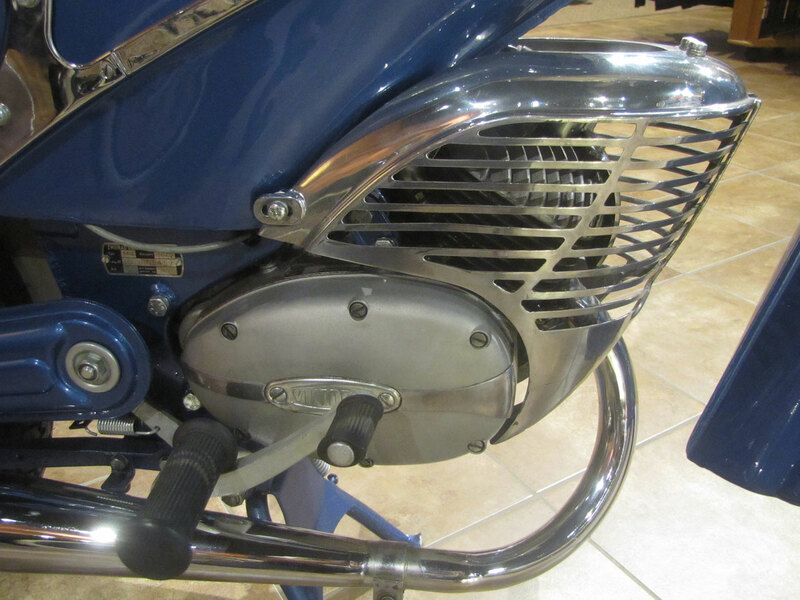 Even the small single cylinder two-stroke power-plant is styled with chrome plated grilled shrouding. 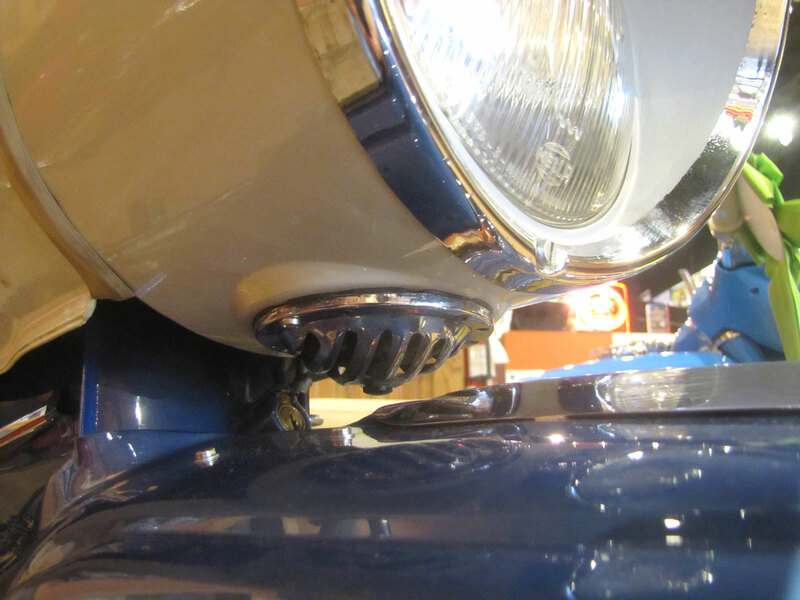 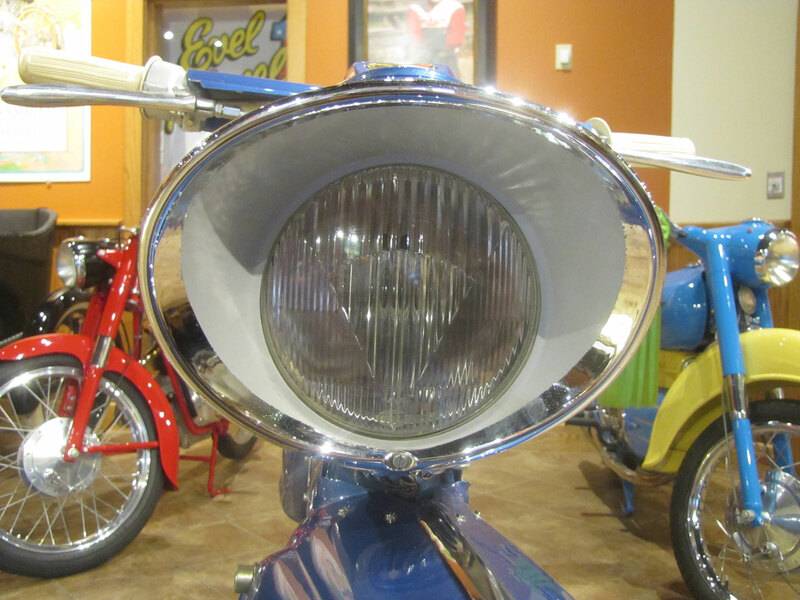 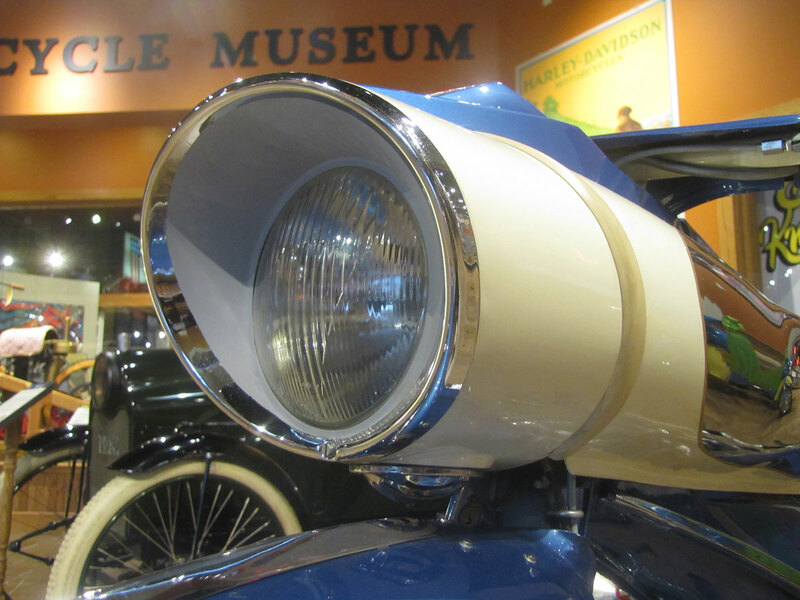 The headlight nacelle never stops, it just sleekly flows back and becomes the fuel tank. 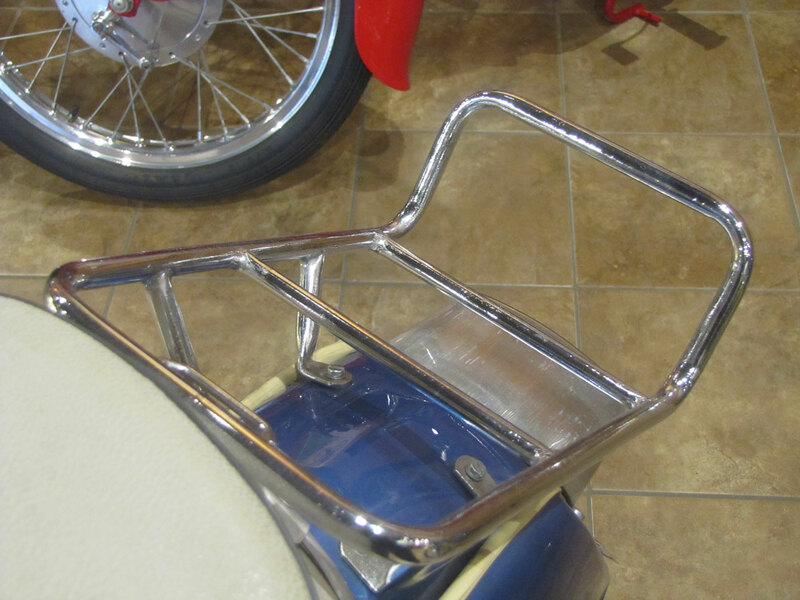 Chrome is everywhere and it’s all topped off with white upholstery and whitewall tires which, you may remember, were in style either side of 1960. 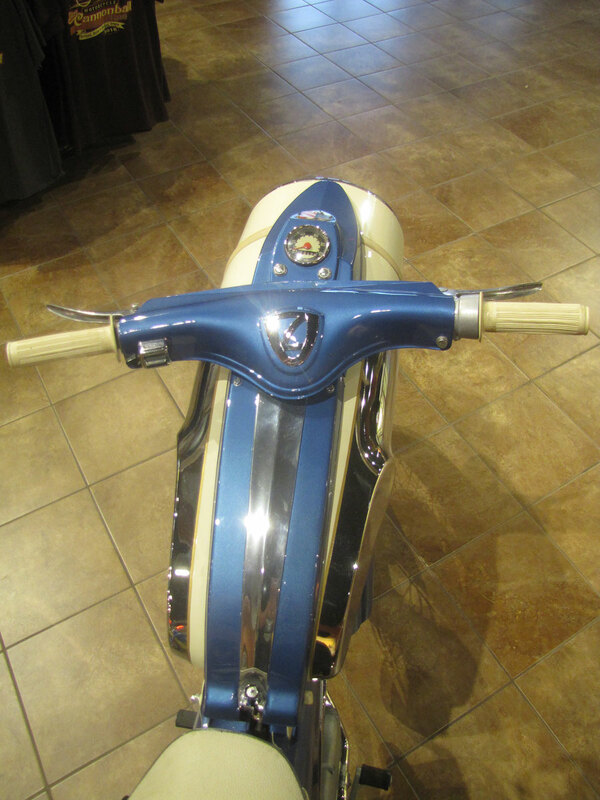 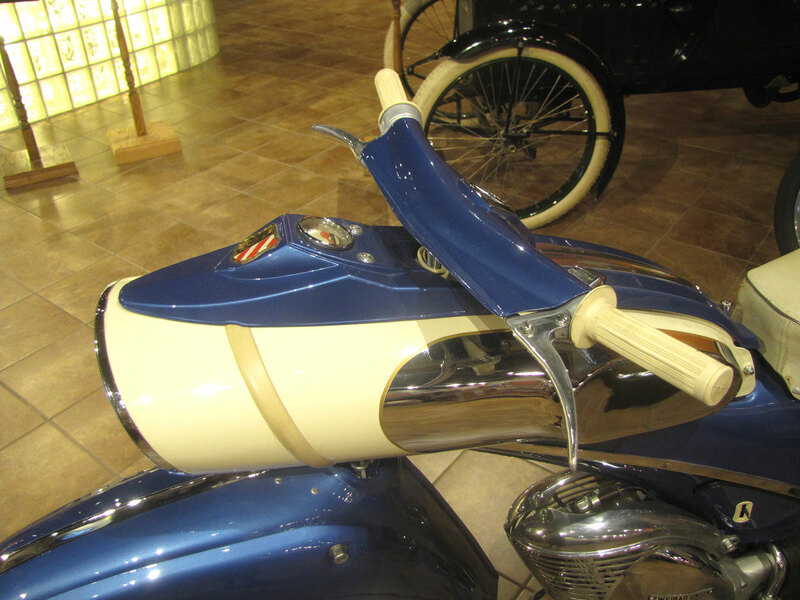 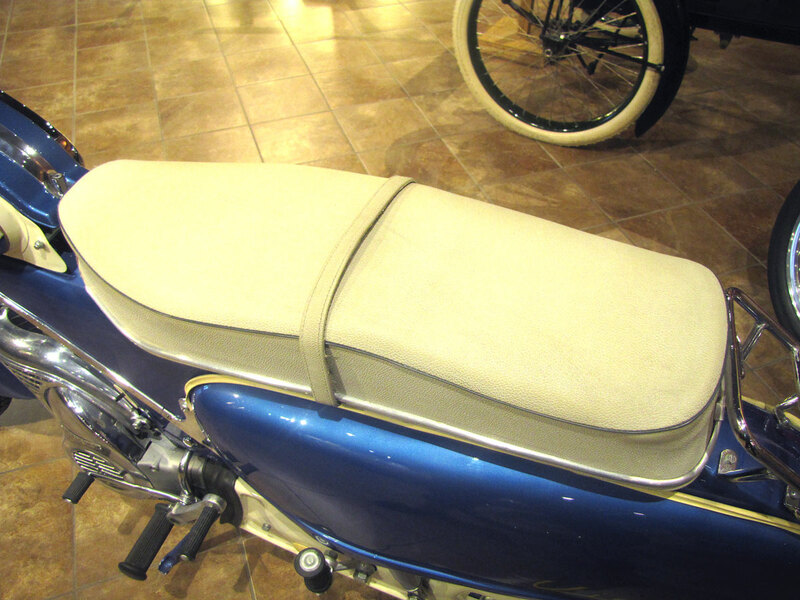 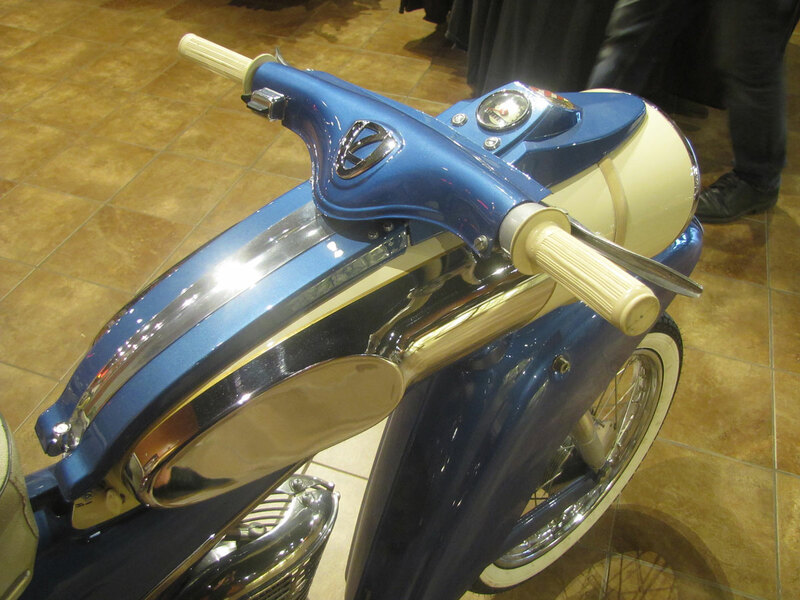 Regardless of the sophistication of the mechanicals, motorcycles and scooters with this level of styling have become highly desirable and even non-motorcyclists are impressed. 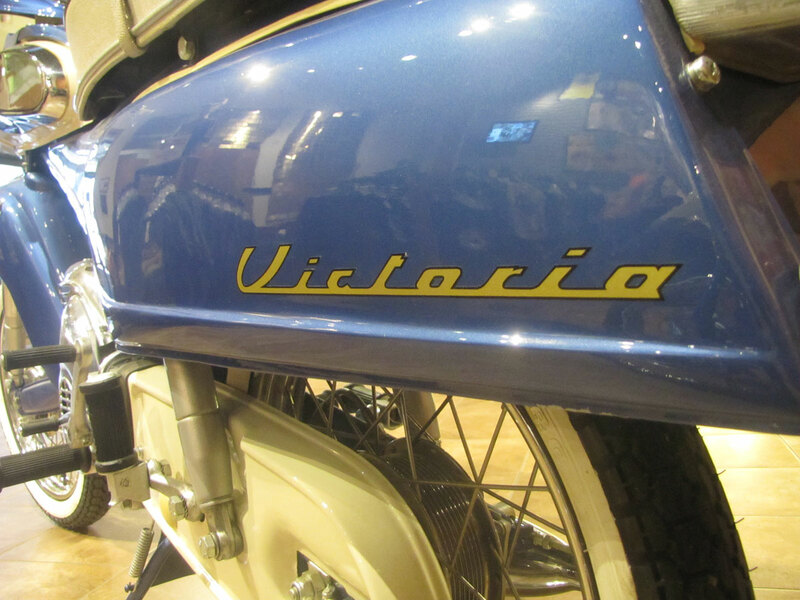 As with many motorcycle manufacturers, Victoria was a German maker with origins in 1886 as a bicycle manufacturer. 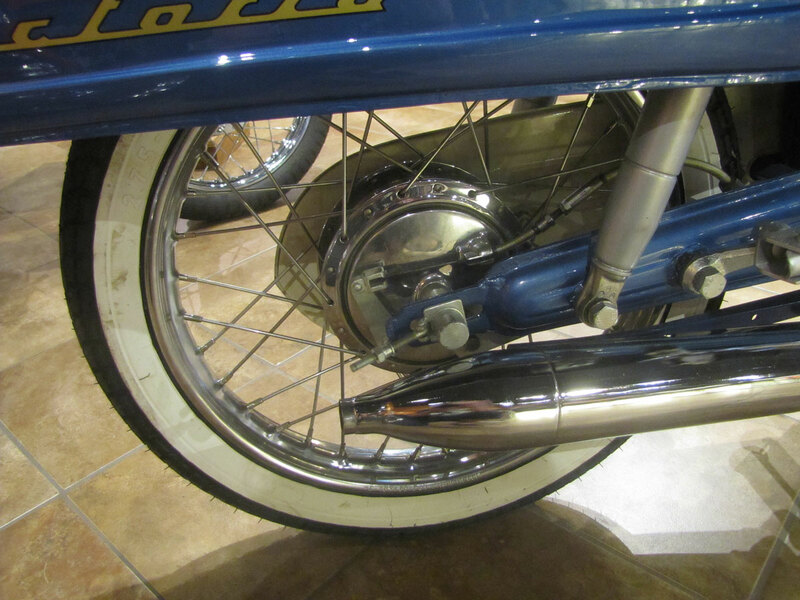 Their motorcycles, dating back to about 1900, typically used engines sourced from other makers. 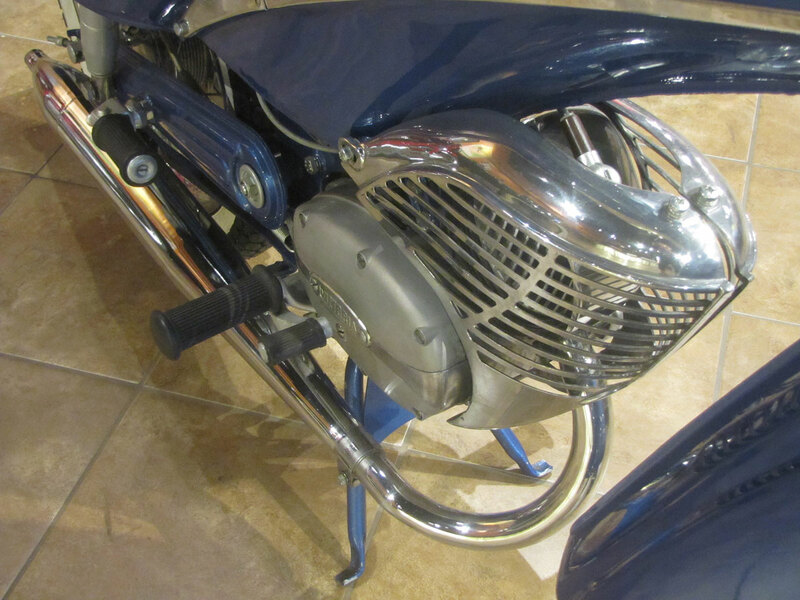 When BMW made its first “boxer” engine available, it became the power-plant for the Victoria KR-1. 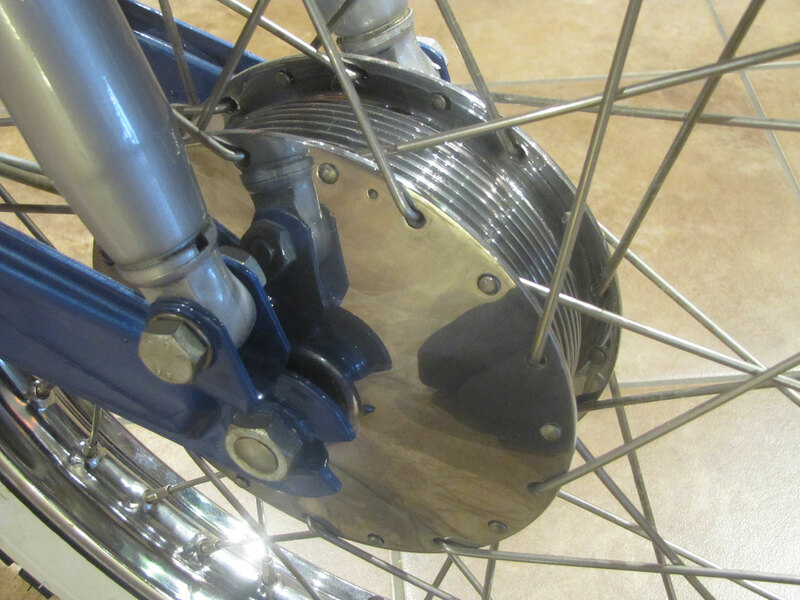 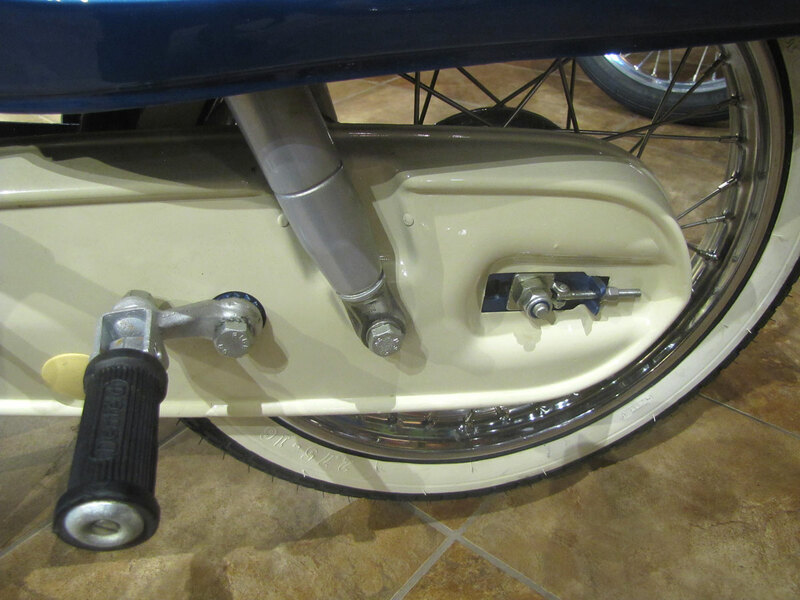 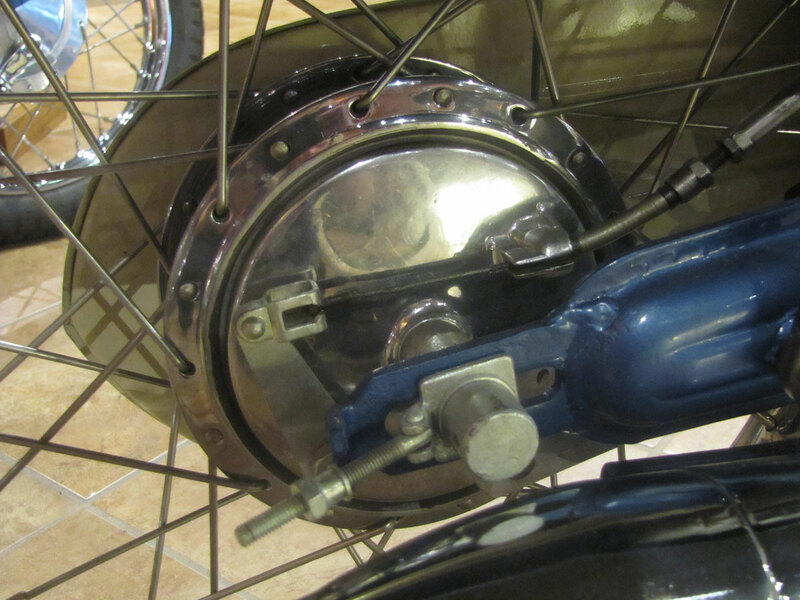 The 494 cc BMW flathead engine was mated to a two-speed transmission and used shaft drive. 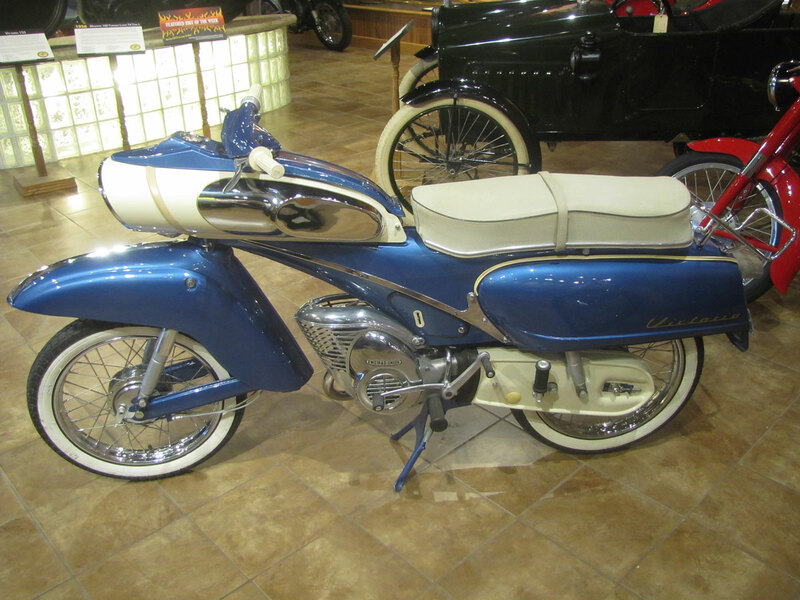 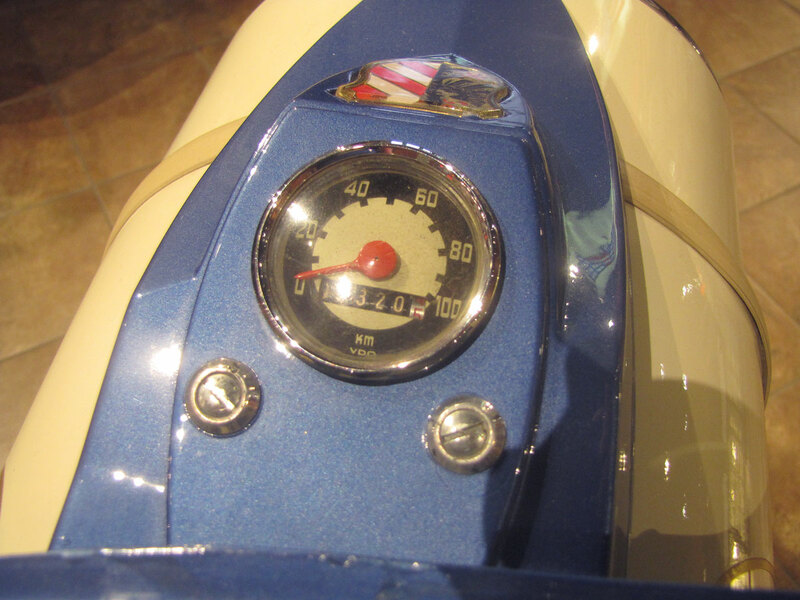 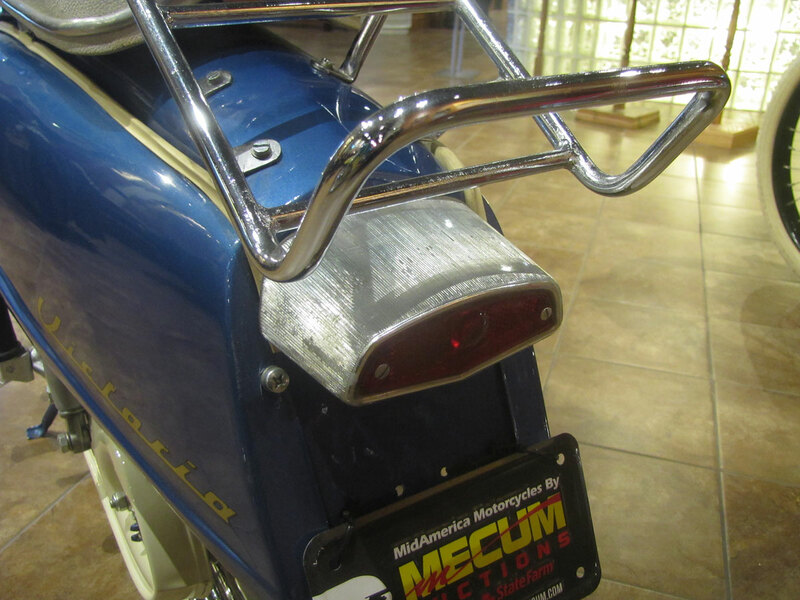 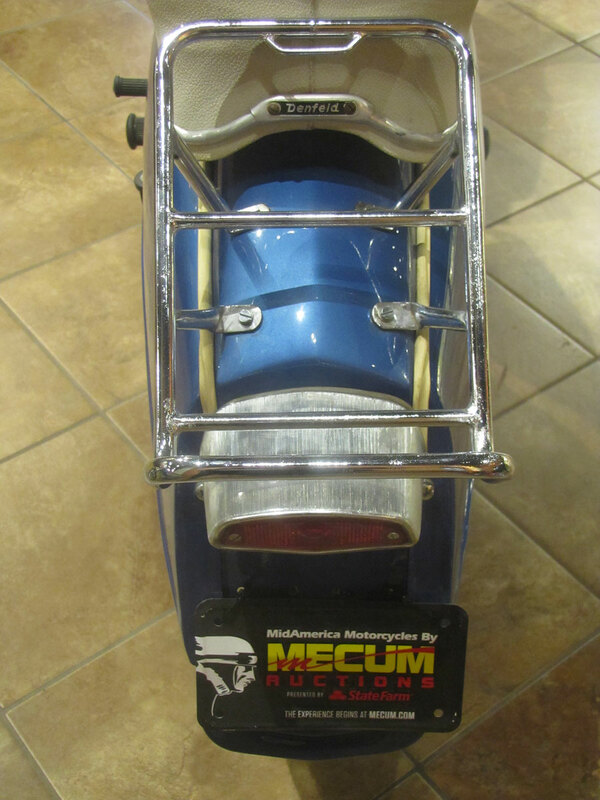 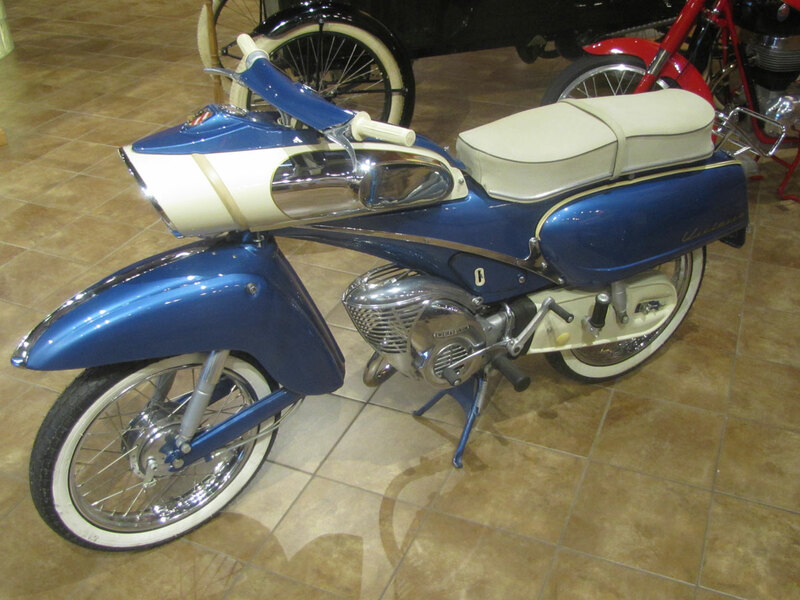 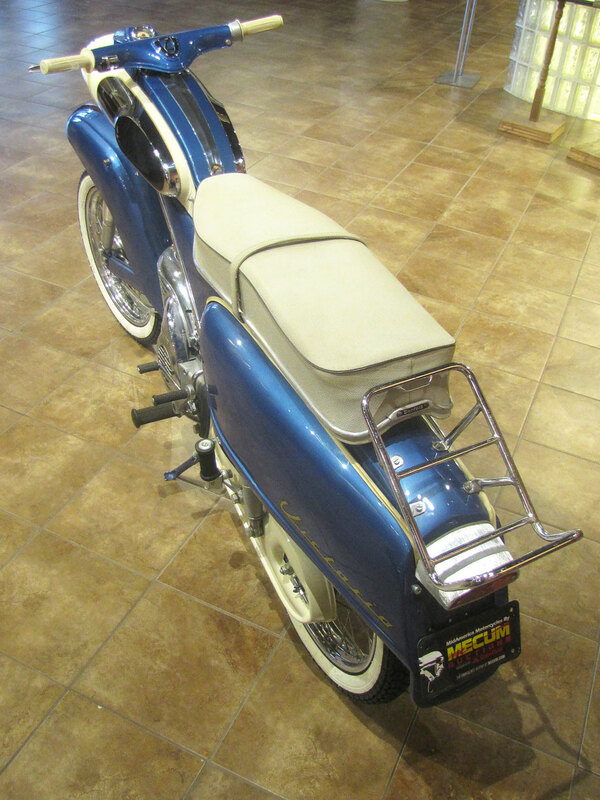 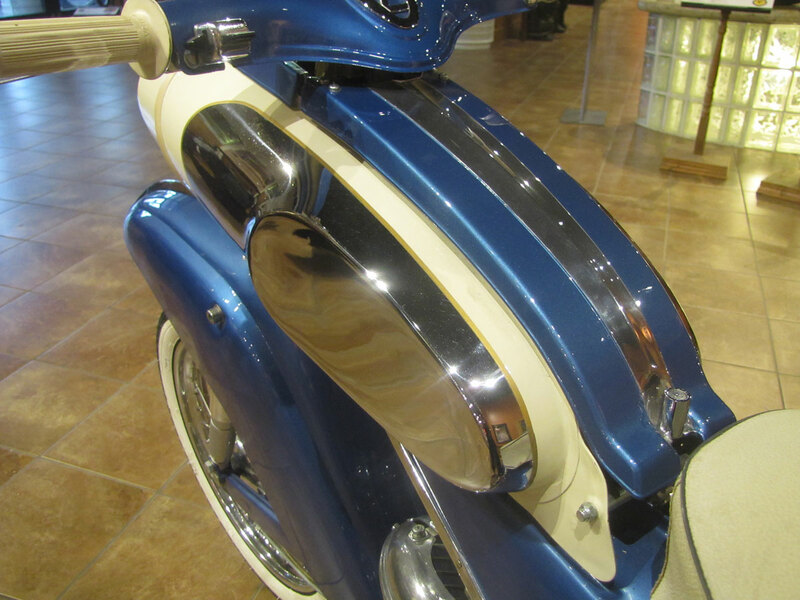 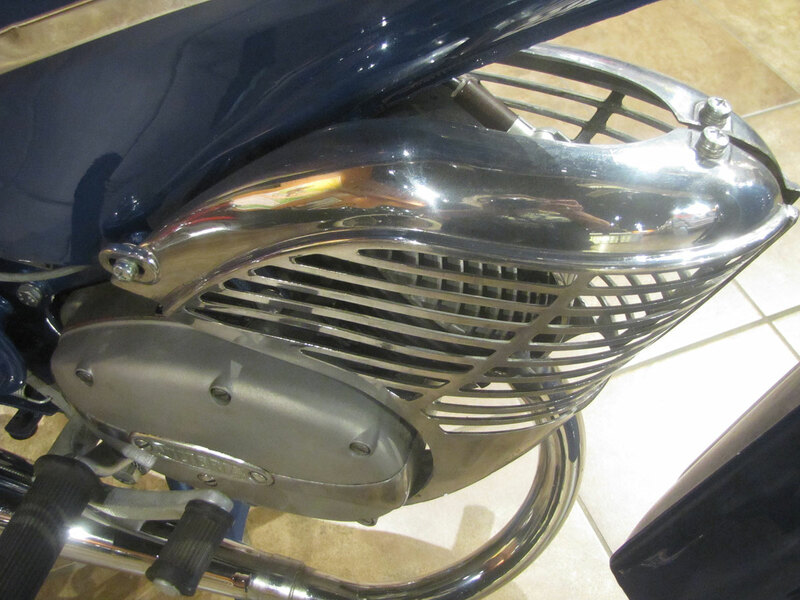 And the developments and sophistication kept coming with many models and designs from 38cc mopeds upward. 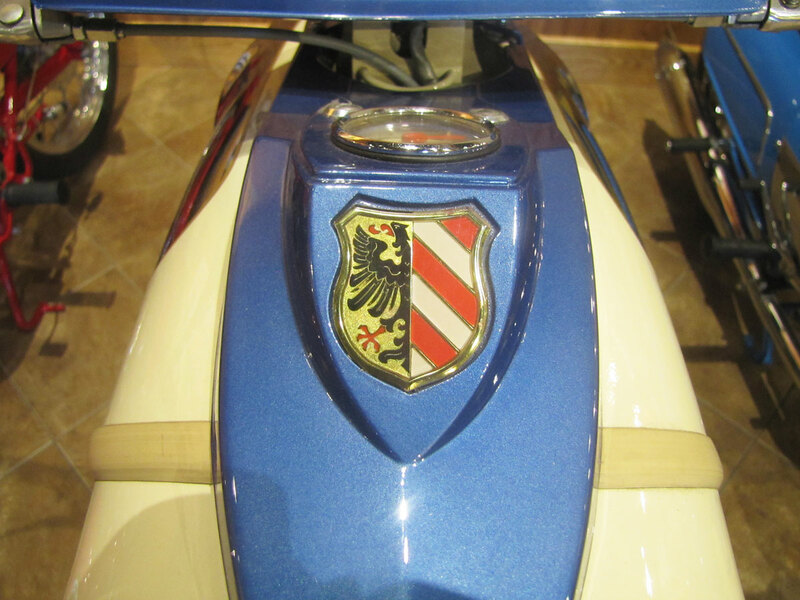 Victoria established a land speed record in 1926 with a supercharged engine, even performed well in German sidecar hillclimbs in the 1930’s. 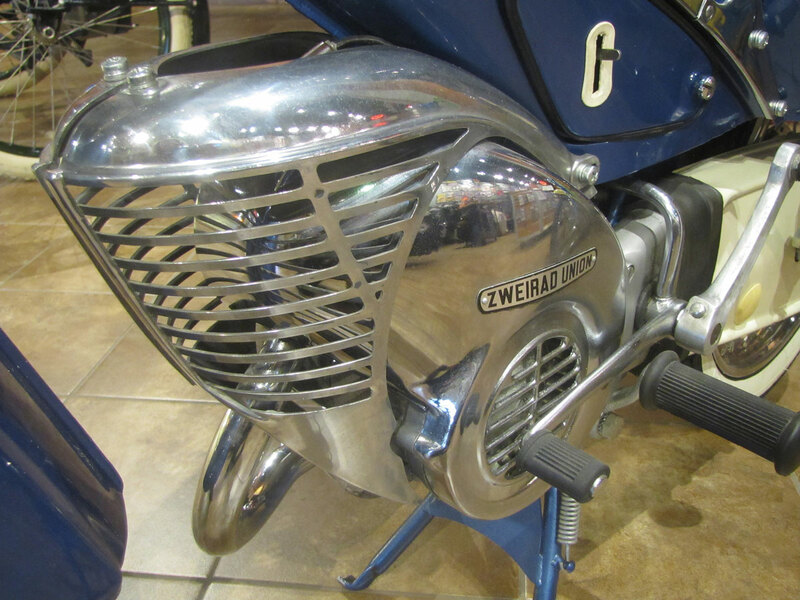 They started making their own engines when BMW launched their first complete motorcycle shown in 1923, and used the engineering services of Martin Stolle, a BMW designer for their new engine. 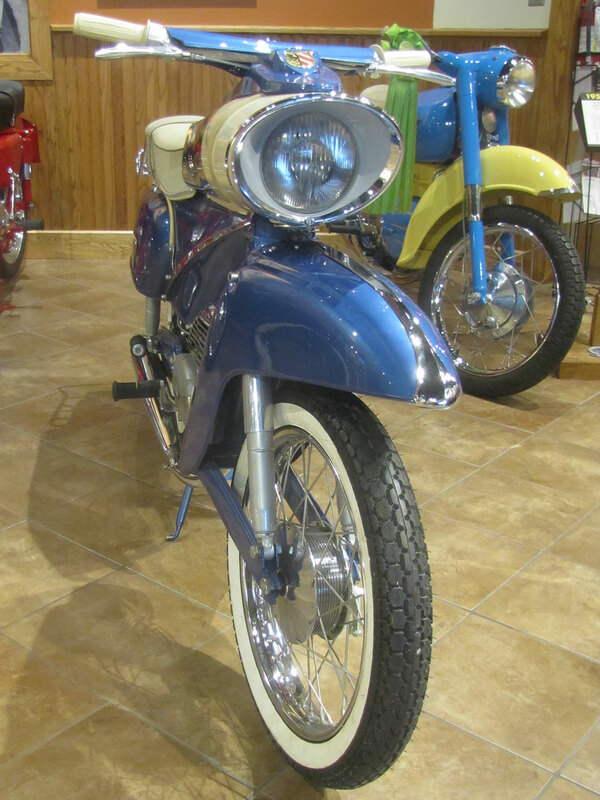 After facility damage and slowed production during World War II, in 1953 Victoria developed the new V35 Victoria Bergmeister, a 350cc V-Twin. 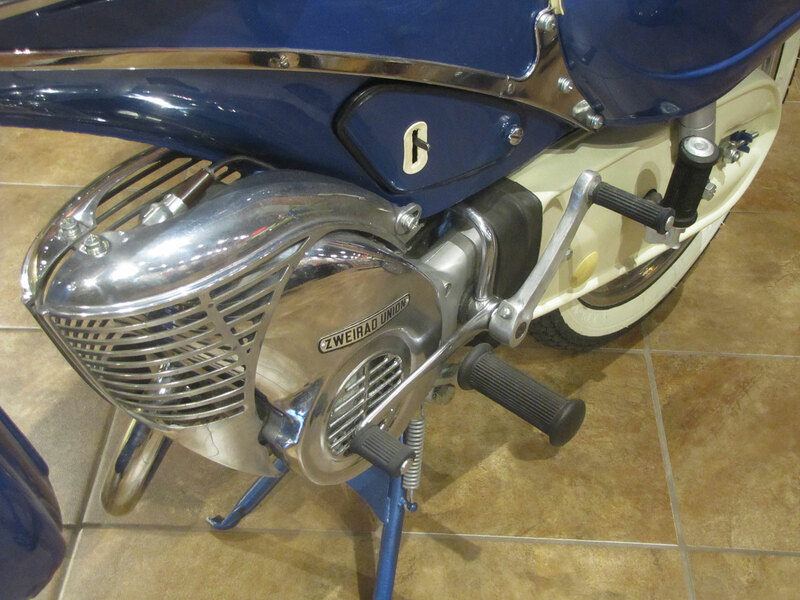 Its engine and drive line laid out much like today’s Moto Guzzi. 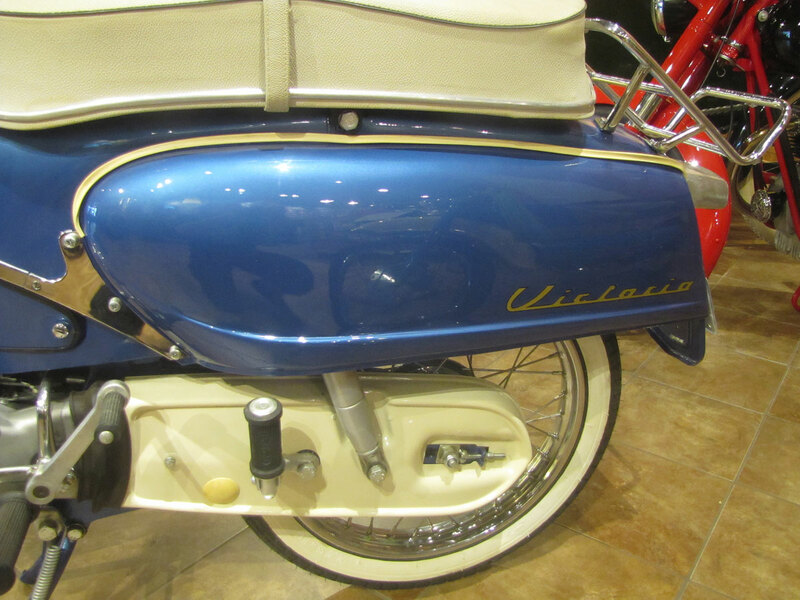 Mergers and buyouts, ultimately by Hercules about 1966, were the end of the German Victoria brand. 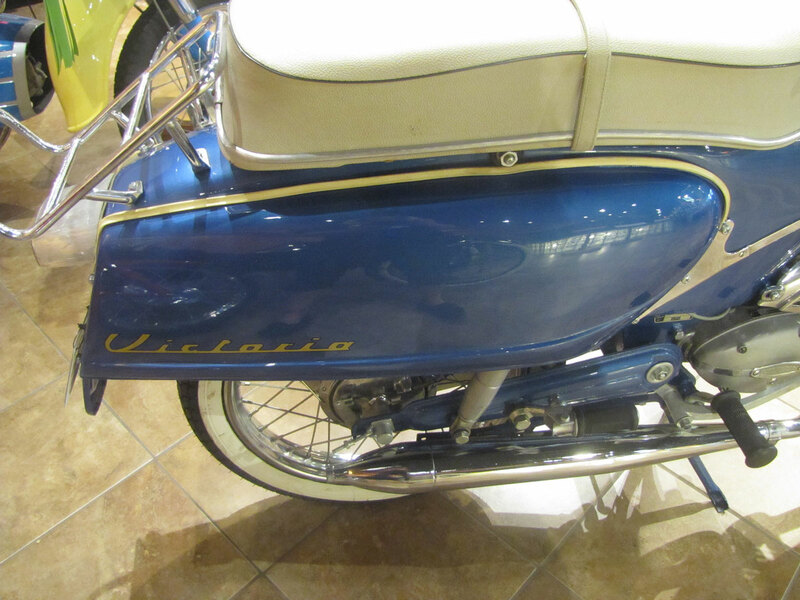 In its 65 or so year history, Victoria made many small transportation machines, broke the German land speed record and brought us the stylish Victoria 155. 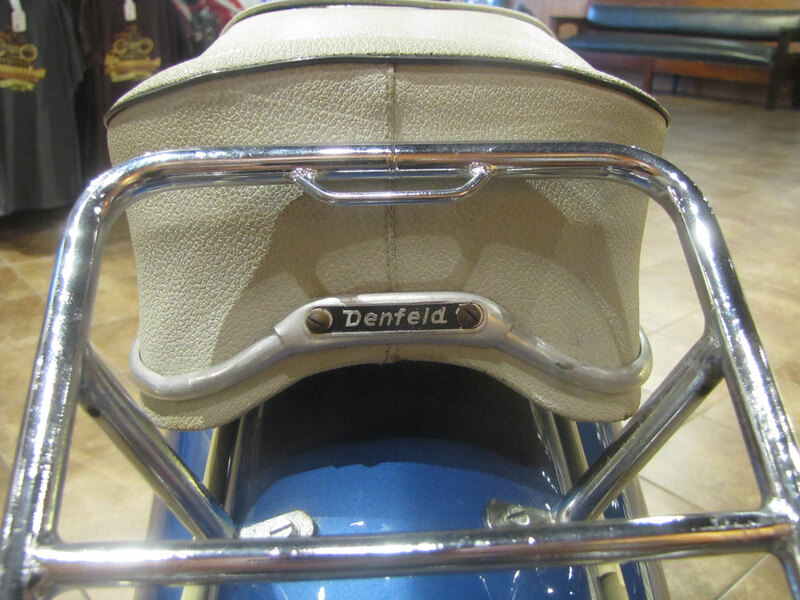 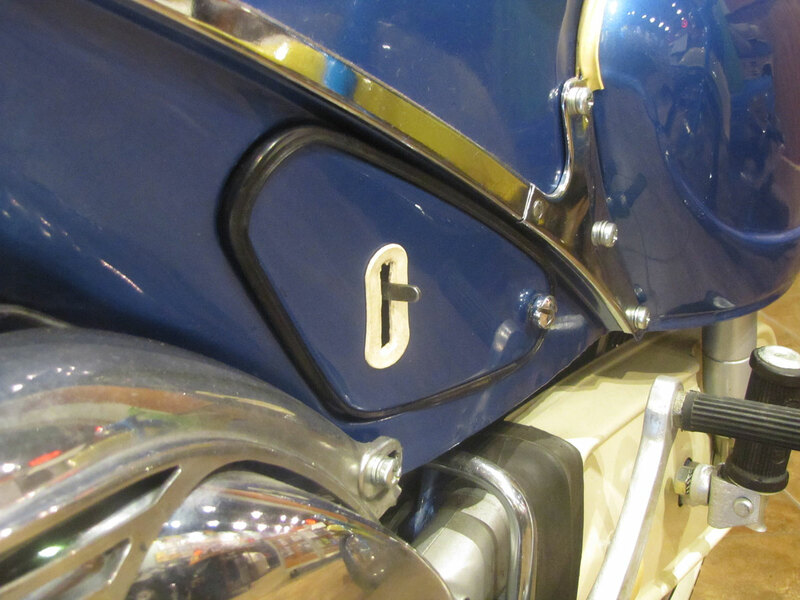 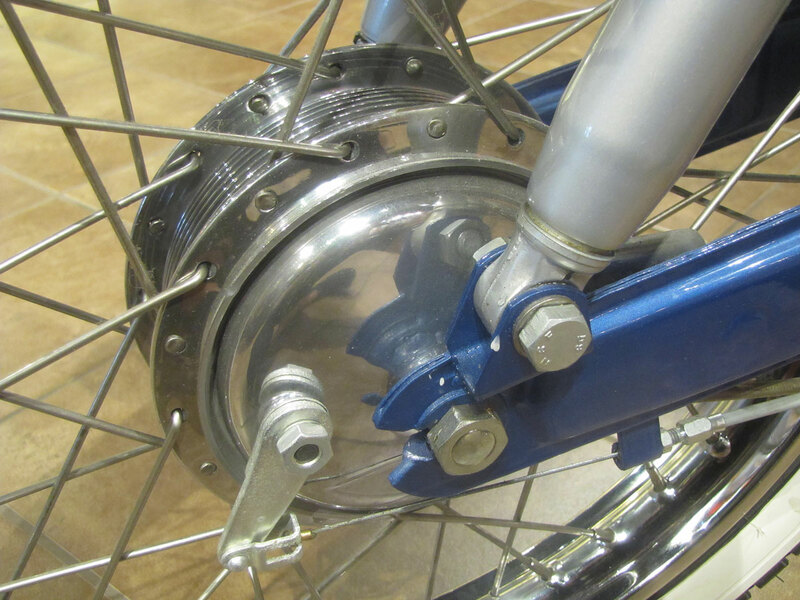 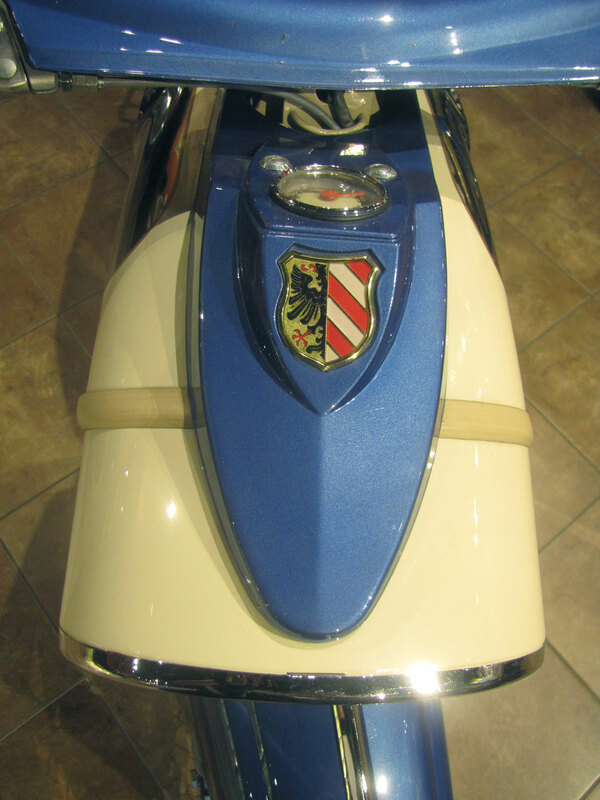 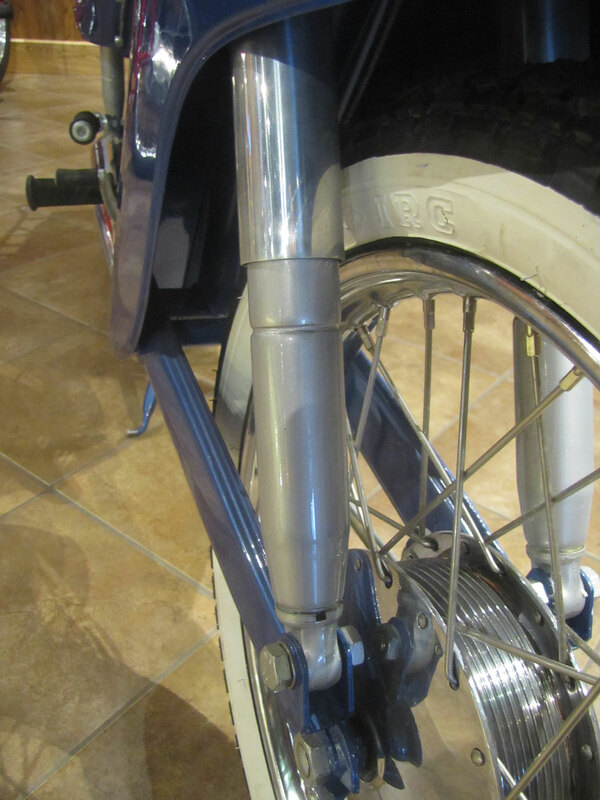 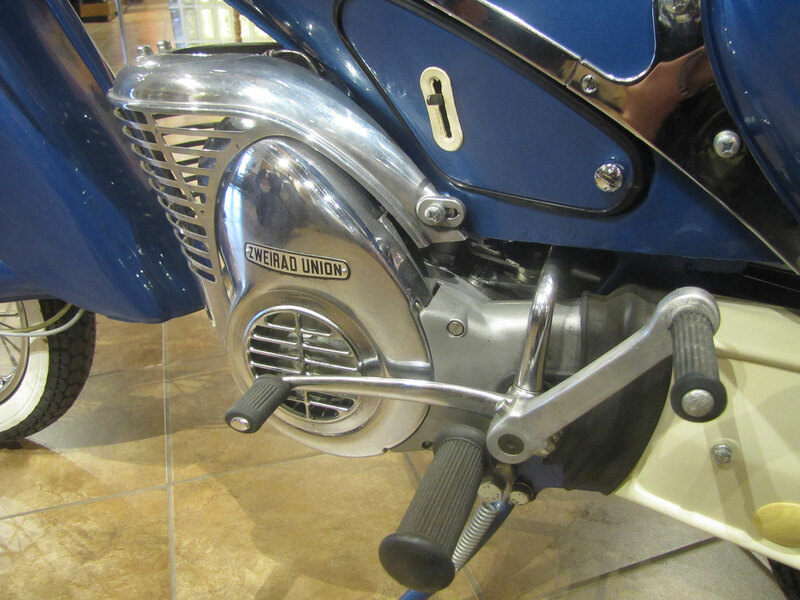 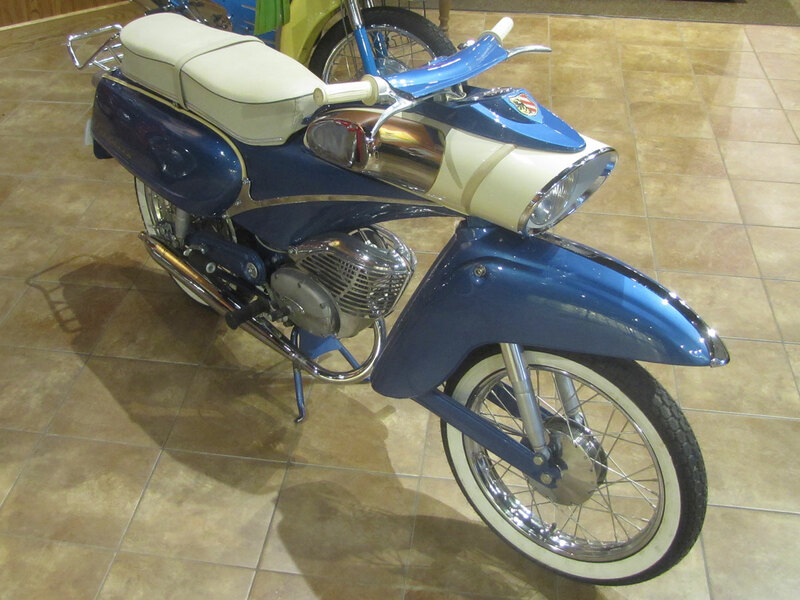 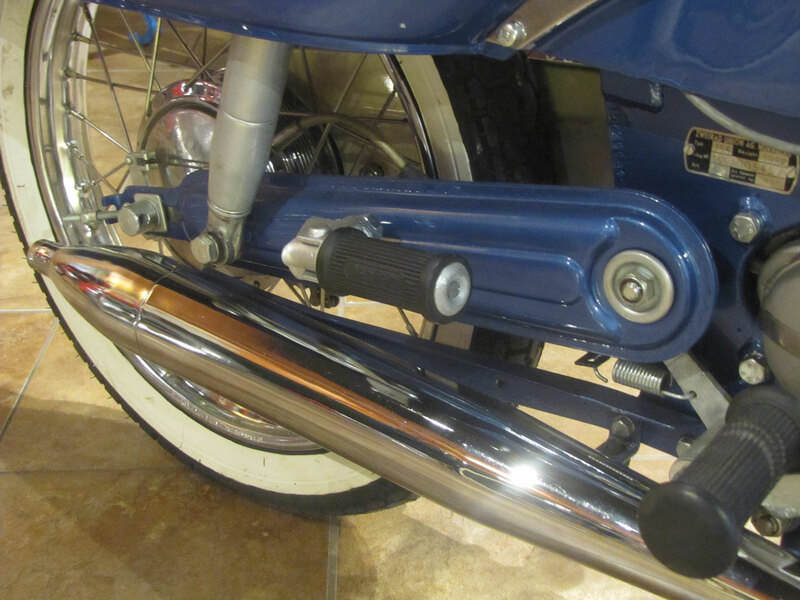 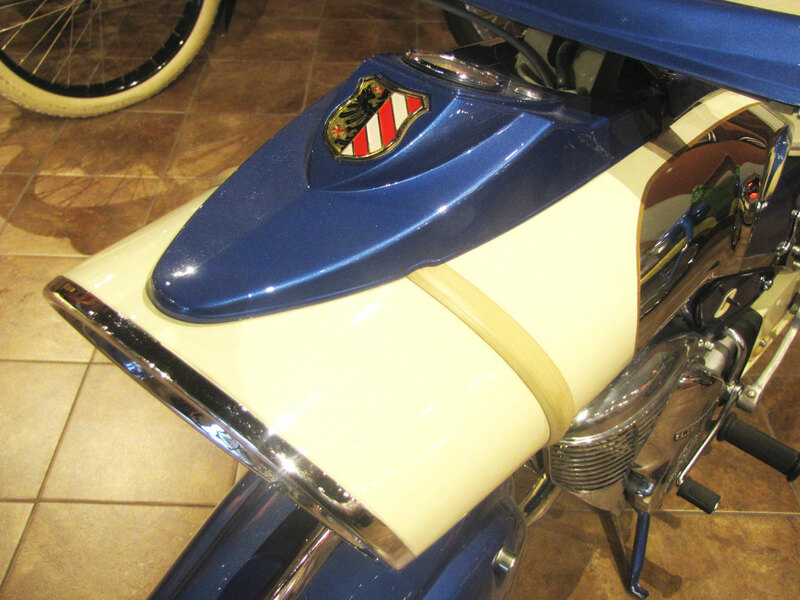 When you visit the National Motorcycle Museum you will see a wide range of German motorcycles including BMW, DKW, Hercules, Maico, Horex and Zundapp plus a few machines using the Sachs engine including Pentons.